Google+ is not just trying to make people socialize easier but also businesses. This is good news for businesses since they will have another platform for them to increase their internet presence. The field trial is still implemented and Google discourages businesses to create Google+ profiles meanwhile. 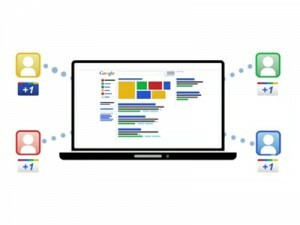 Businesses will be indexed by Google. Businesses’ fans will be able to “follow” them. A business’ individual updates and posts can be +1’d and reflected or fed back into the rankings and search engine results of Google. Once Google+ business profiles have been rolled out to everyone, businesses can have an edge in promoting to their customers. Companies like SEOReseller.com are looking into Google+ Profile Pages as a new tool for improving social media marketing. Learn more about SEOReseller.com’s services and products and understand more about the benefits of Google+ Business Profile Pages today.